Anisha Thampy is a Post-Graduate in Graphic Design from NID, Ahmedabad. 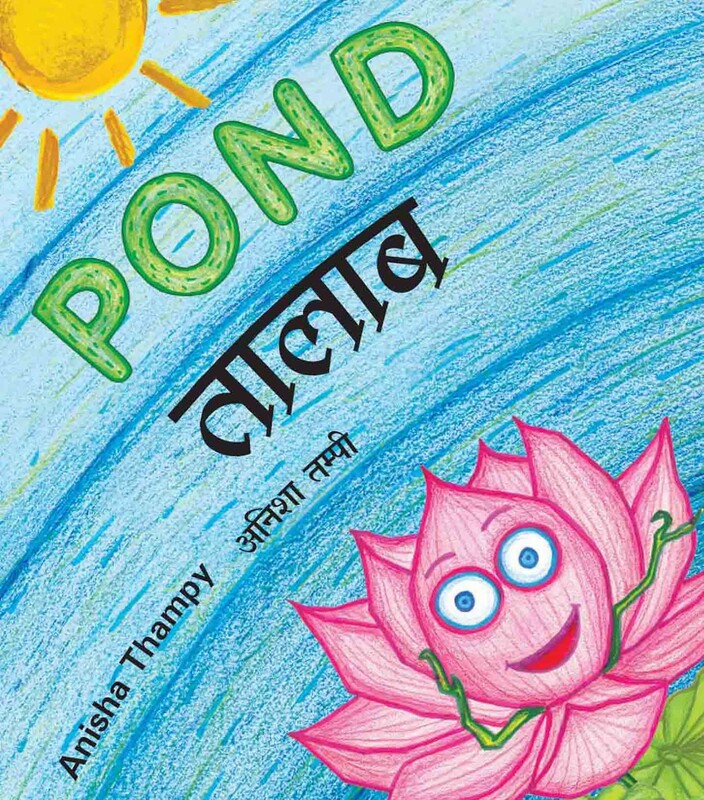 She designed the picture book Pond for Tulika as her Diploma Project. Anisha loves fairy tales and it shows in her style of illustrations – brilliant, dreamy, innocent and very childlike. Currently based in New Delhi, she works as a graphic designer and hopes to be able to design, illustrate and even write some children’ books. Single words label dramatic pictures to string together several strands of stories in this unusual book of different stories for different readers.